Its the last week of our Theme month.. This week we are going to go for wild west themes.. There are lots of games out there with cowboys and poker etc in them, but which are good and why? Q1: Would a wild west theme on a game excite you? Make you more likely to want to play it? Q2: What feel do you expect from a wild west themed game? Q3: Are there any games with a wild west theme that don't feel like one when played? 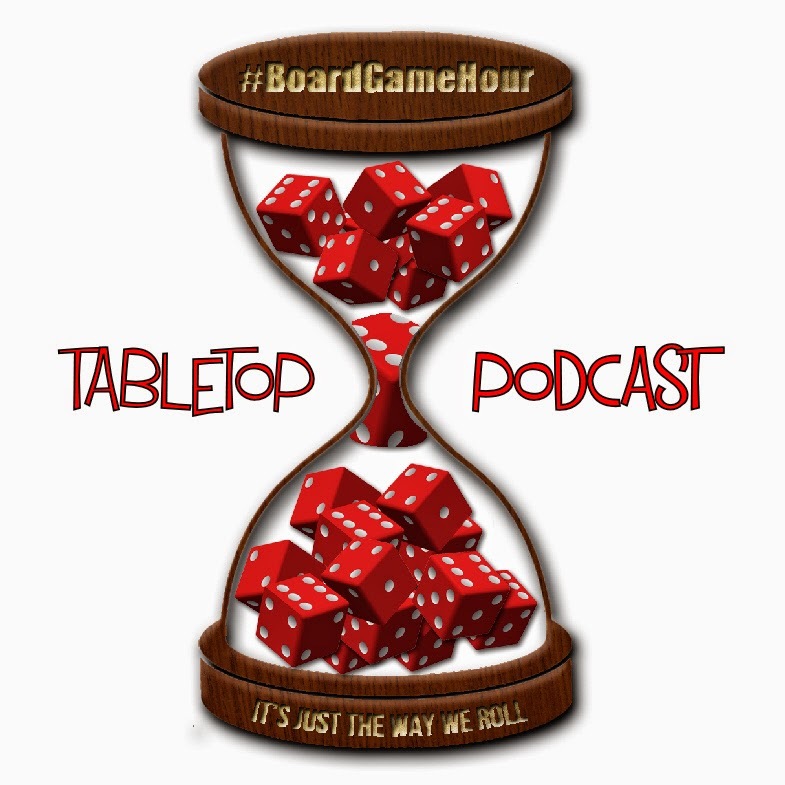 Q4: What game would you use to introduce a wild west fan to modern board games? Q5: Are there any games you would like to see re-theme with a wild west skin? Q6: What do you like about the wild west theme when is comes to board games? Q7: What don't you like about the wild west theme when it comes to board games? Q8: What are your top 3 wild west games? Q9: What tips would you give to someone who wanted to design a wild west game? 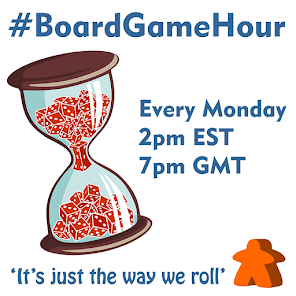 Q10: Side topic… What is the longest board game you have ever played? Q11: How many hours do you consider to be a "long" game? Which is your favourite? Q12: What is the longest game length you would consider playing generally? NEXT WEEK... We will be doing "Top 3 games for X"